Keeping this in mind, take these hotel suggestions as general orientations and decide if they suit your travel philosophy. Seville has a huge range of hotels, hostels and apartments to suit all budgets. 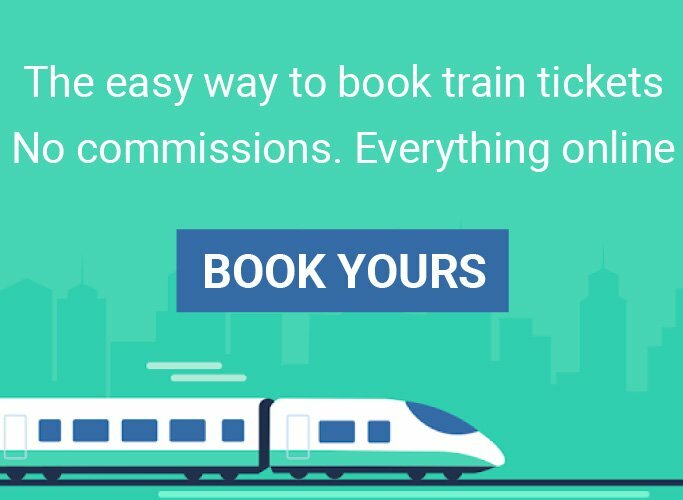 As well as browsing my Seville hotel choices, each of which I’ve personally inspected, it’s worth searching at Booking.com and seeing if there are any special discounts or special offers available for the dates of your stay. You can also read reviews of Seville hotels written by previous guests. Here are my personal recommendations for Seville hotels. Seville is packed with great accommodation, but how to find the true standouts? 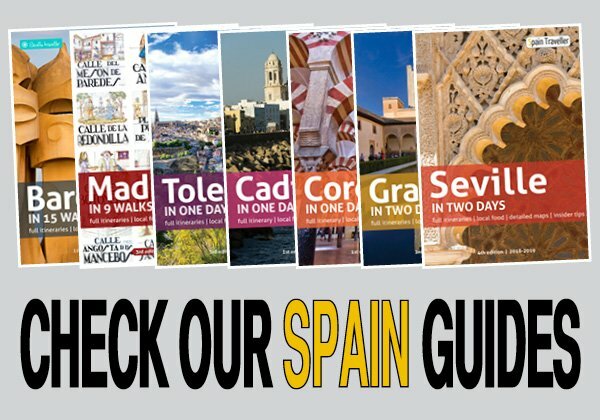 If you’re looking to book a place to stay, you can’t go wrong with any of the Seville hotels, hostels or apartments on this list. They’re at the top of their class for a reason, or, to be exact, several ones: location, service, facilities and value. 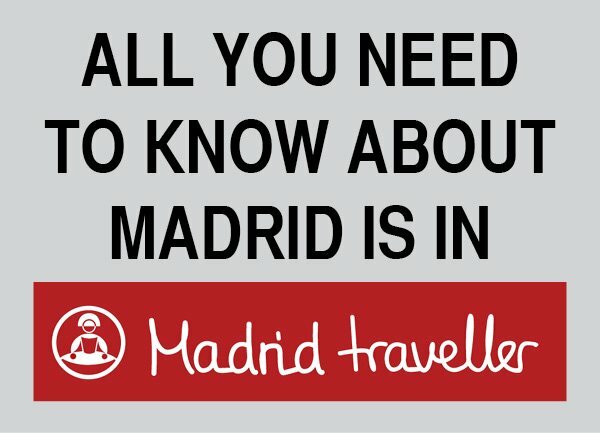 Here is a list of what I consider to be the best places to stay in Seville. Seville has some fine luxury hotels, including offerings from top international hotel brands. I’ve personally inspected all the hotels in this category. Unlike Madrid or Barcelona, which are full of luxury hotels, Seville has a limited number of true luxury (international class) hotels. Fortunately, those that do exist are of a high standard and are very used to receiving international guests. 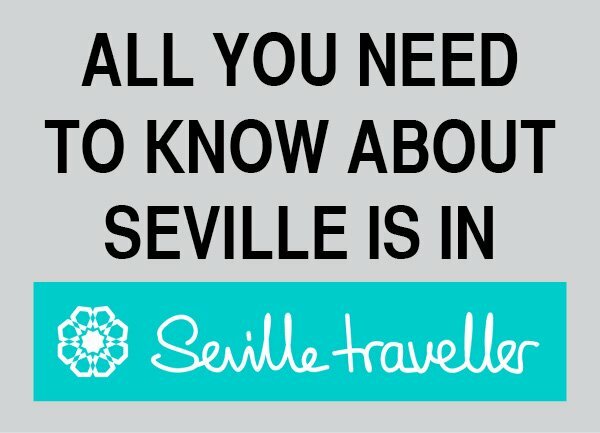 So if you want a little comfort in Seville, have a look at the following list. Some of the best values in Seville accommodations can be found in the mid-range bracket. Here’s where you’ll find hotels a step up from standard-issue high-end hotels, but with prices more affordable than those charged by the luxury chains. This is a list of what I consider the best mid-range hotels in Seville, in rough order of preference. This is a list of what I consider the best budget hotels in Seville, in rough order of preference. It contains a detailed step-by-step walkthrough of ​3 self-guided walks with all the directions and practical information necessary to go from one highlight to the next.